Mining or exploration properties or projects change hands all the time. Depending on the stage and type of the project, the value of the project is often difficult to determine, especially if mineral resources are not available. RSC can assist with valuing your mineral projects and establish values that can be used in negotiations. We can also assist with these negotiations where they require technical input. 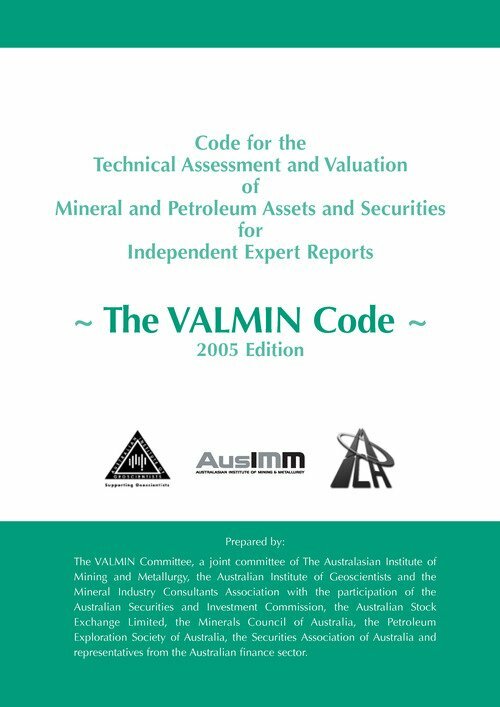 Where these are public transactions or when requested we use the VALMIN Code to undertake this work.